Agora is the first Greek Olive Oil concept store. Agora offers a variety of gourmet Greek delicacies. At agora, we seek out the highest quality from all over Greece, provide exceptional culinary experiences and choose traditional ways of producing contemporary products with high nutritional value. The first meaning of agora, in Ancient Greece, was a gathering place. Later, agora served as a marketplace. For us, agora means more than selling fine Greek foods. It is also about communicating, meeting, learning, collecting and creating. 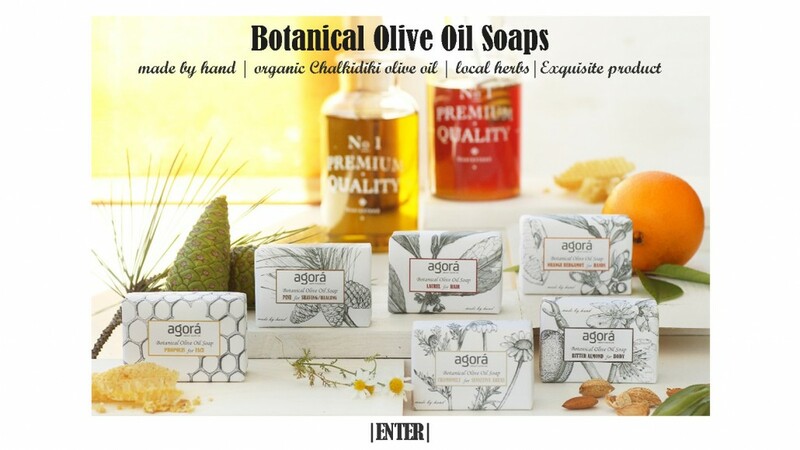 Agora was founded by Alexandros Stefanidis, Kostas Stefanidis and Stella Grammatikopoulou to highlight and bring to your table fine Greek ‘olive’ products of high nutritional value. Our love for these products led us to create a modern-day holistic view of production and marketing of flavors. Follow our journey!